This temptation occurred at the start of Jesus’ ministry. 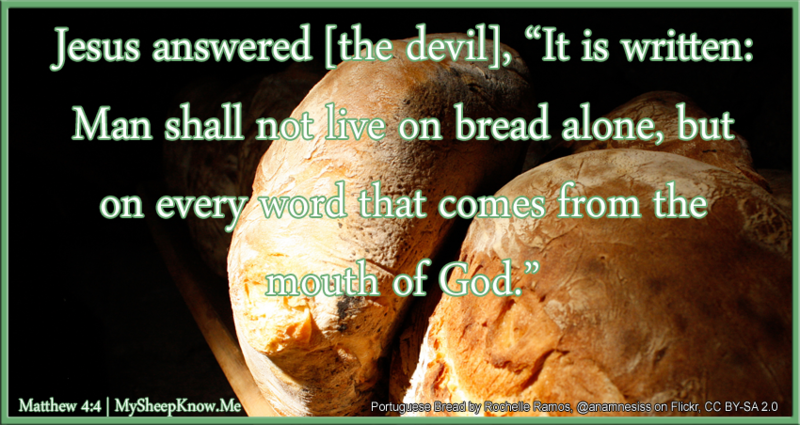 Since Jesus could have certainly turned the stones into bread as the devil suggested, or had a thousand angels come to his aide with whatever food he wanted, what is really going on in these verses? Why doesn’t Jesus make himself something to eat and be done with his fast?